The Chamber of 7 Powers: A NEW YEAR'S GIFT FOR OUR READERS! 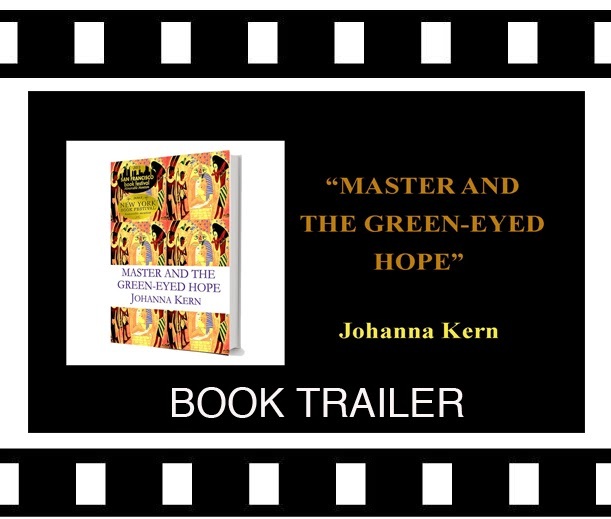 A NEW YEAR'S GIFT FOR OUR READERS! NEW! STARTING JANURAY 1ST - FREE! 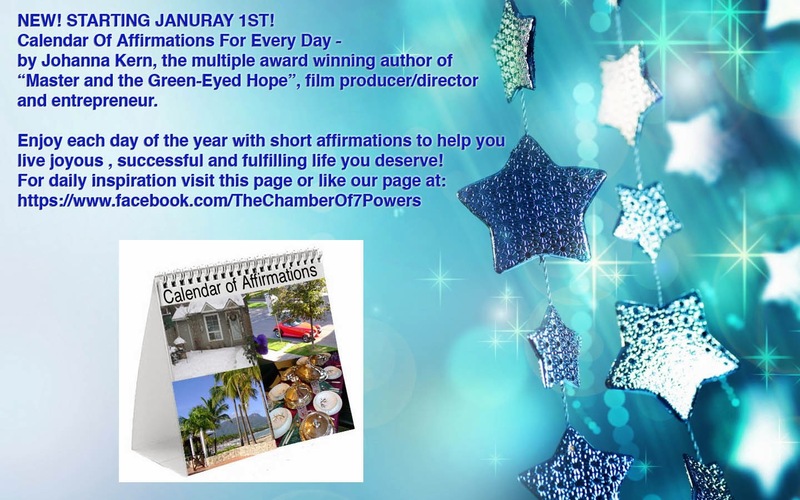 Calendar Of Affirmations For Every Day – by Johanna Kern, multiple award winning author of “Master and the Green-Eyed Hope”, film producer/director and entrepreneur. Enjoy each day of the year with short affirmations to help you live joyous, successful and fulfilling life you deserve!